Most of us will know Essence products from Shoppers Drug Mart, but did you know they offer lots of online exclusives? This affordable range is hugely popular in Europe but we get such limited collections in Shoppers Drug Mart so if you want to pick up some of the more special products, Black Friday is the time. Essence does have a Canadian site, but charge $10 for shipping when you spend $30 or more and even more for smaller orders. With 50% off site-wide, Black Friday deals help take the sting out of the shipping. You do however, still need to spend $30 after the discount for the cheaper shipping, but you can choose $60 in products for $40 including shipping with this coupon. 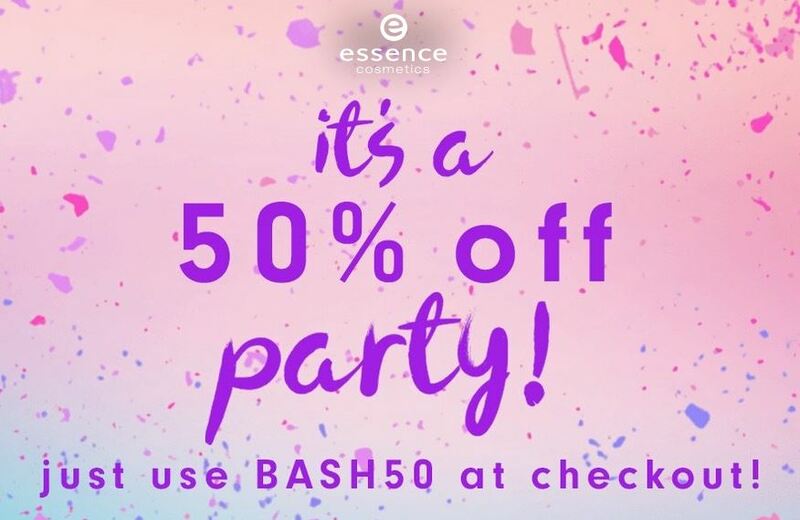 The good news is that the 50% coupon code using BASH50 also applies to sale items. So stock up on their mascara at 75% off regular price, plus 50% off on top. Shop Essence Makeup Canada here.